USA baseball the governing body for baseball has changed its bat rules for the 2018 season. USA baseball is no longer using the bat performance factor (bpf 1.15) to measure bats. They are now using the USA Baseball bat standard (USABat). FSBL will abide by the new rules. 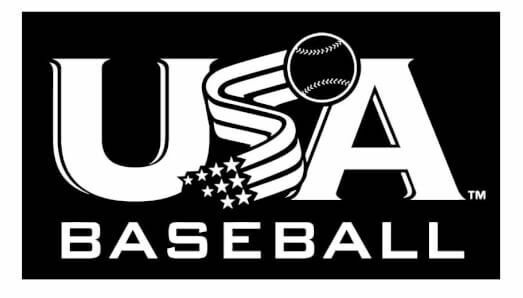 As of January 1, 2018 all bats must have the USABat stamp on the bats. This means that bats stamped with the bpf 1.15 stamp are no longer allowed. Also, this year at the Pony level, players must use a -8 bat or heavier. If you have any questions please let us know.